Spreadsheets were not built for collaborative, enterprise-wide work. 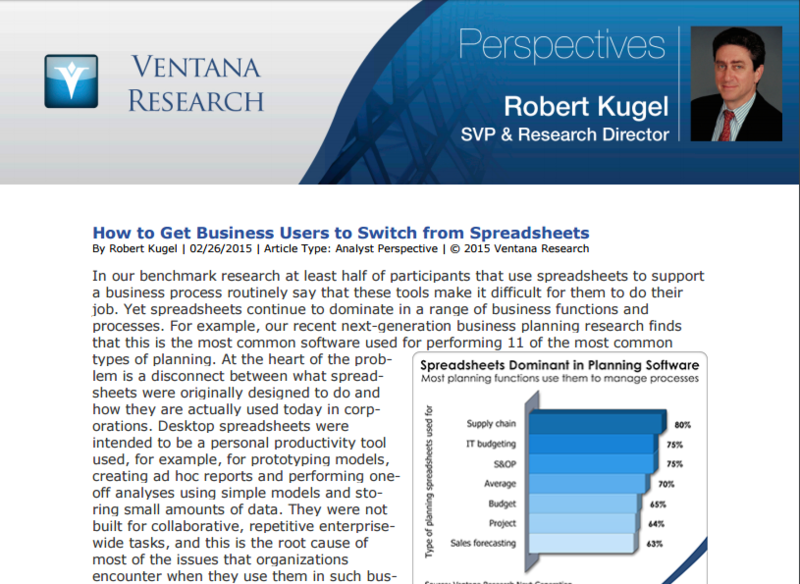 Read Ventana Research’s How to Get Business Users to Switch from Spreadsheets, to help build your case for a complete business intelligence (BI) solution. Cognos Analytics features a new self-service experience, starting with a next-generation user interface. Built on a trusted and smart business intelligence foundation, this tool easily amplifies and guides users to uncover insights through a dashboard unique to their business needs. Choosing the right business analytics partner makes all the difference. Our business analytics consulting experts work with you to determine the best way to apply analytics to improve your results. 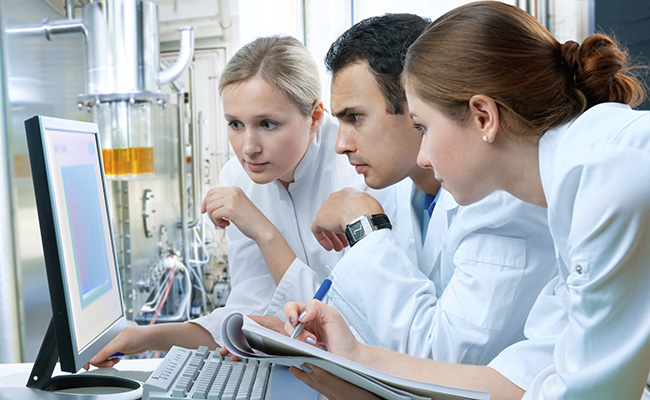 We have unmatched industry expertise with over 300 business analytics software technical certifications ― and it shows. We are the first business partner in the U.S. to receive the IBM Gold Accreditation for IBM Cognos business intelligence and only one of two business partners certified to sell and deploy IBM healthcare provider data model solutions. In addition, we are consistently recognized as one of CRN’s top Tech Elite 250. At Mainline, we are committed to delivering the highest level of service to our customers through quality work and deep business analytics software expertise.